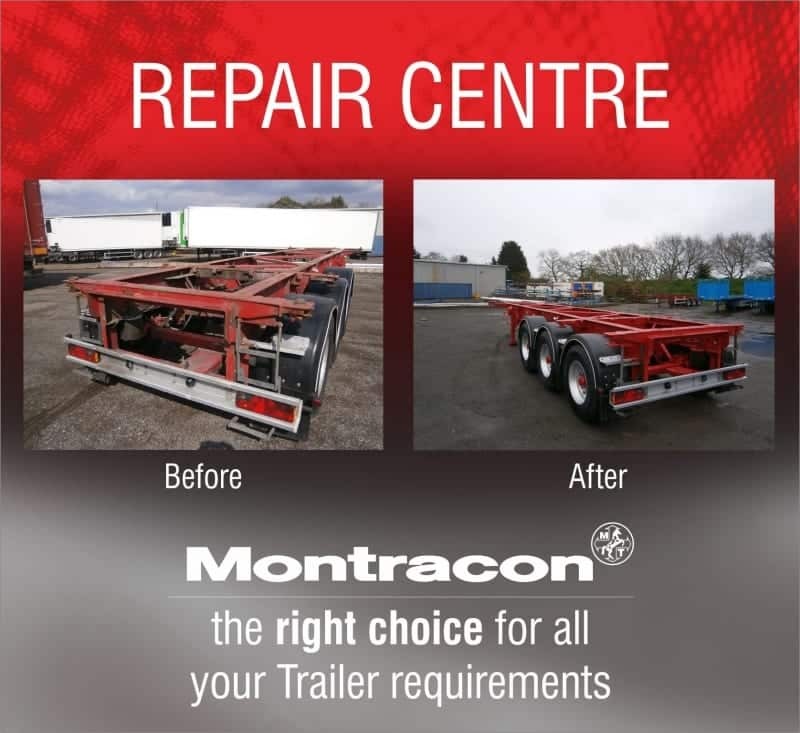 Montracon’s Repair Centre can repair and refurbish all types of trailers, not just Montracon trailers, but all major makes and brands as well. 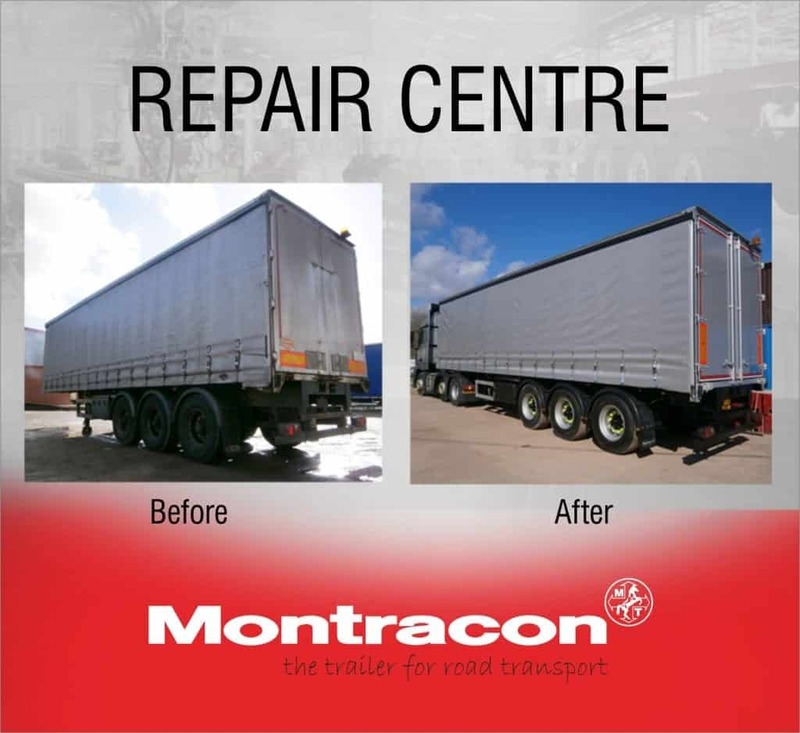 Montracon’s Repair Centre is an integral part of our committed after sales care that we provide for all Montracon trailer customers. 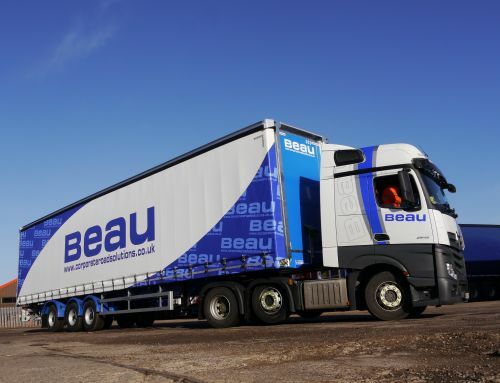 It’s what sets us apart as the trailer manufacturer of choice. 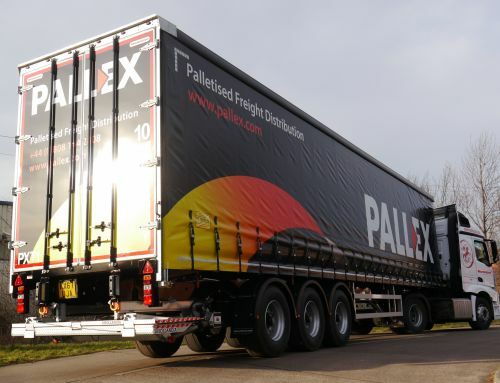 You can rest assured that we are here should you require repair or refurbishment of your trailer. We are totally committed to providing an after sales service that exceeds our customer’s expectations. 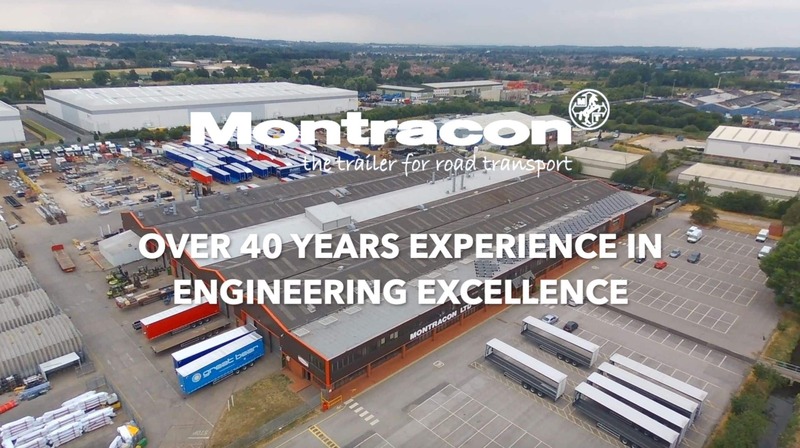 As part of this commitment Montracon has a dedicated refurbishment and repairs centre in a purpose built facility at Wilberfoss near York. 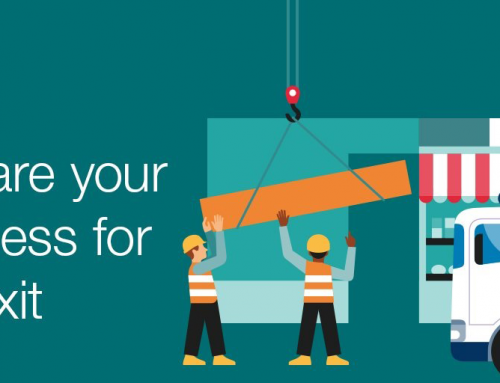 This facility can handle superficial, major repairs and full 2nd life refurbishment. We don’t just refurbish and repair Montracon trailers either. 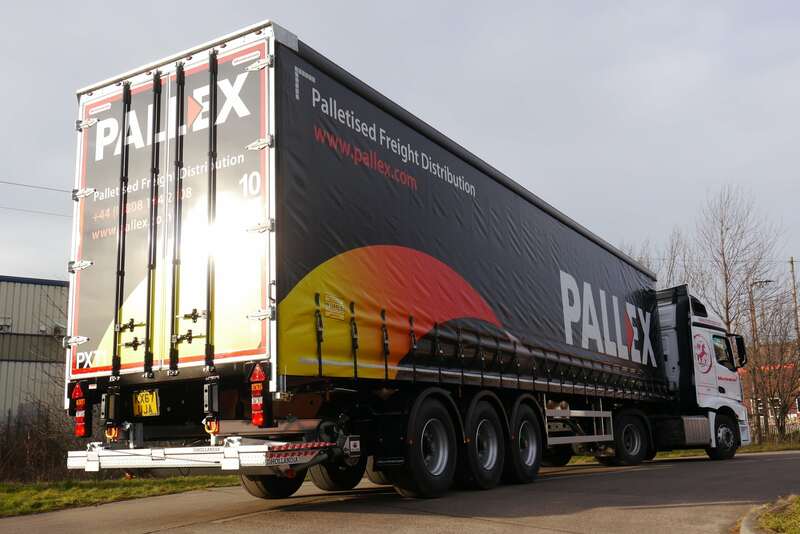 We also repair and/or refurbish all makes of trailers including SDC, G&A, Cartwright, Chereau, Lawrence David and many more. A typical example of the quality of work that we do can be seen in the before and after video shot below. We have been out promoting the quality service that our Repair Centre provides, visiting companies nationwide, as well as attending trade shows. During this time, a lot of questions get asked about our product range and our repair centre services are no different. With this in mind Montracon’s Repair Centre After Sales Manager, Keith Sowerby, has compiled a Q&A of some of the most popular questions that have been asked of the Montracon sales team and staff. 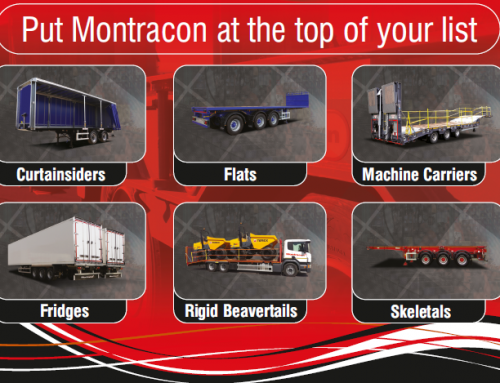 Do you need a Montracon Trailer to use your services? 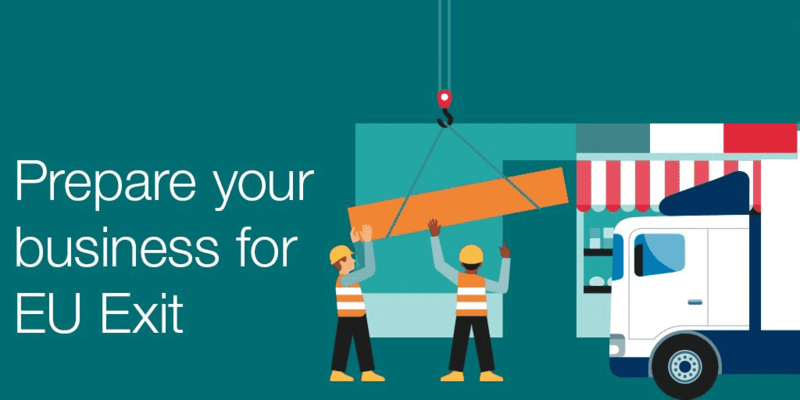 Do you do refurbishment work? What is your turn around time on repairs? Are you able to do bespoke design and fabrication work? As well as this, we can also offer a comprehensive accident repair service and liaison with insurance companies and their assessors, to provide a full one stop service. 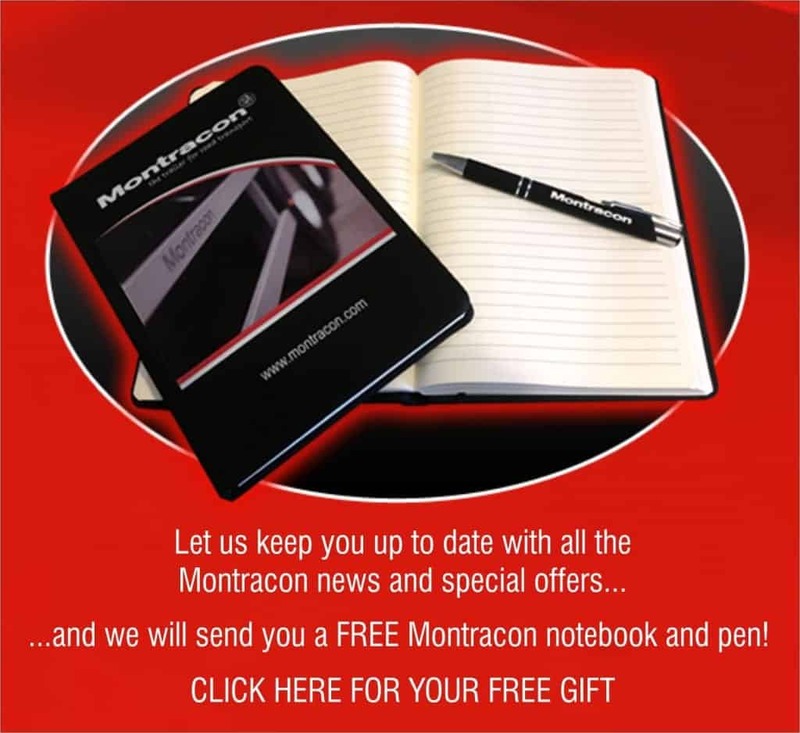 Montracon are committed to providing quality products for our customers and we are regularly putting out articles and updates on our products that we feel our customers will find beneficial. 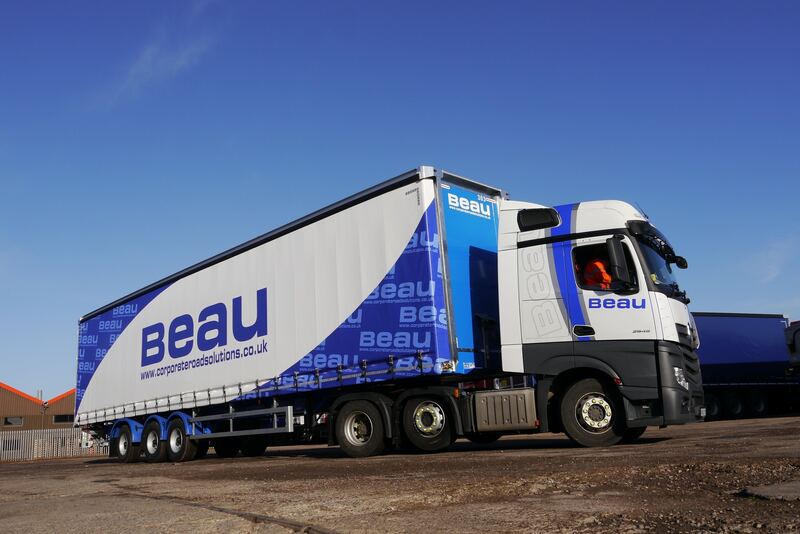 Whether it’s a new product range, a new trailer parts offer, or a new service we are offering, we’d like you to be the first to hear about it. 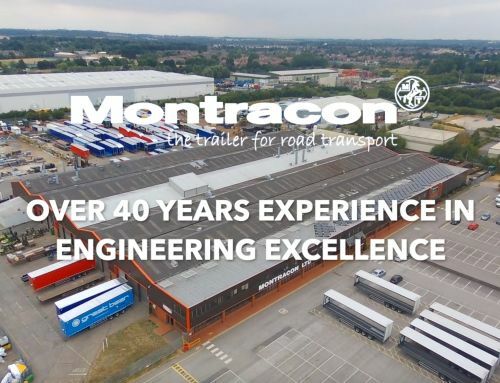 Finally, if you have any questions about Montracon’s Repair Centre or any other of Montracon’s products or services, please email us on repairs@montracon.com or ring us up on 01302 732500, alternatively have a more in depth look at our website here. 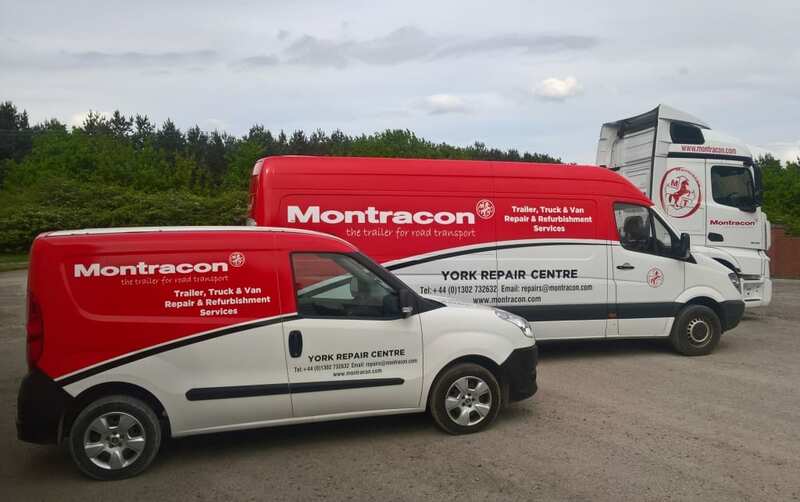 Montracon’s Trailer Repair Centre Caters for all Makes Montracon has a dedicated refurbishment and repairs centre in a purpose built facility at Wilberfoss near York. 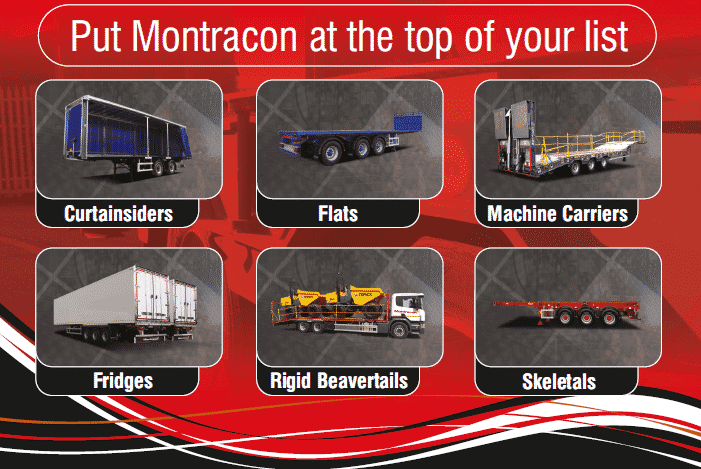 Montracon’s Trailer Repair Centre Join the growing number of companies that place their work at our trailer repair centre.